Anastasia Beverly Hills Nicole Guererro Glow Kit Swatches | Top Beauty Blog in the Philippines covering Makeup Reviews, Swatches, Skincare and More! After weeks of teasing this partnership, the Anastasia Beverly Hills x Nicole Guerriero collaboration has finally been revealed. 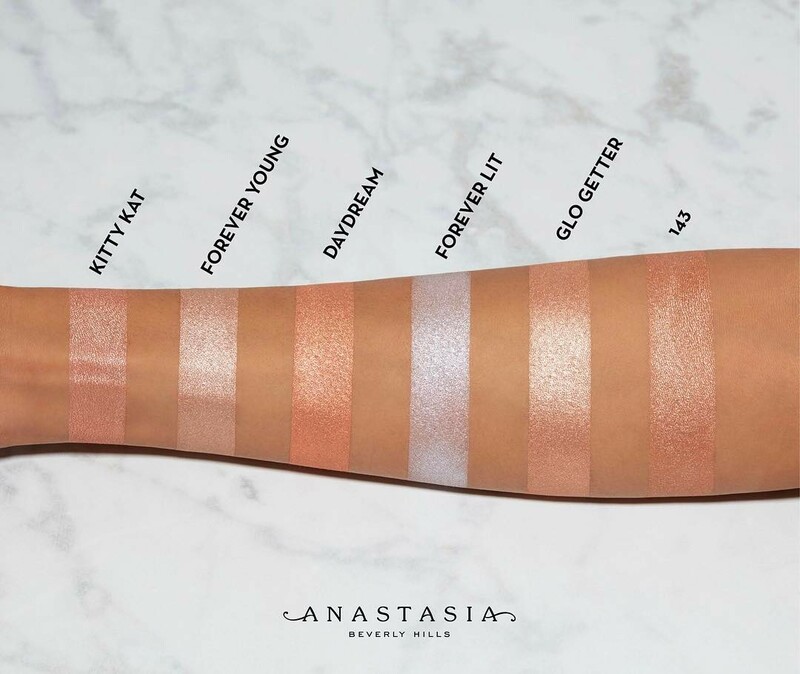 Here are the swatches of the new limited-edition Anastasia Beverly Hills Nicole Guererro Glow Kit. Priced at $40.00 this stunning highlighting palette will be available at the Anastasia Beverly Hills website starting March 03, 2017. What do you guys think of this palette? will you be picking up one? These colors are just WOW! This is just awesome! Love the glow.